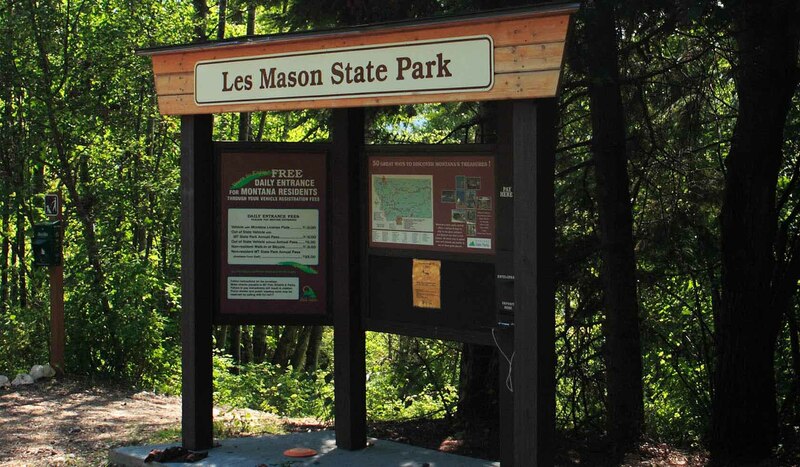 Les Mason State Park is a peaceful day use park located on the east shore of Whitefish Lake. With 585 feet of sand and gravel lakeshore, this park provides excellent swimming opportunities. Nearby tables provide a beautiful setting for a picnic. Tamarack Ski & Lake Shop, concessionaire at Whitefish Lake State Park and Les Mason State Park, offers rental equipment, including: stand-up paddle boards, kayaks, canoes, and pedal boats. Fall Hours: Open daily from 1 PM to 6 PM; before- or after-hours, on-call. Call 406-863-9535 to make reservations for equipment. Shop located at 505 Wisconsin Ave, Whitefish, MT 59937. From Highway 93 in Whitefish, travel north on Baker Avenue. After the railroad tracks Baker Avenue will converge with Wisconsin Avenue and then turn into East Lakeshore Drive. Continue on East Lakeshore Drive and follow the directional signs to the park entrance. 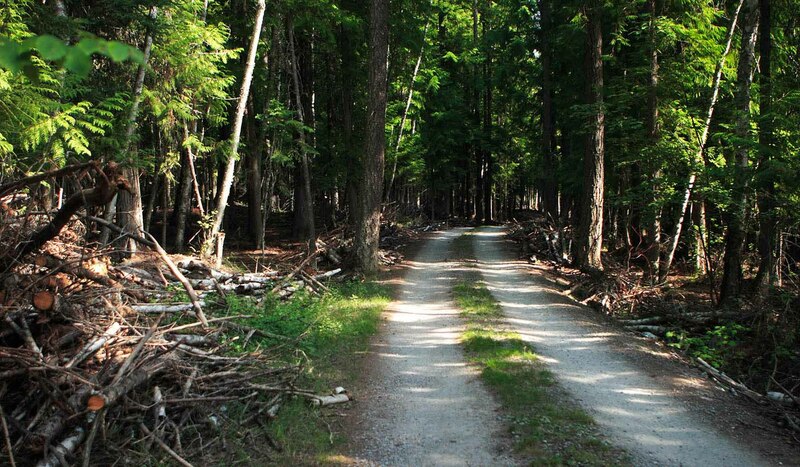 The distance from Highway 93 to the park entrance road is approximately 4 miles.